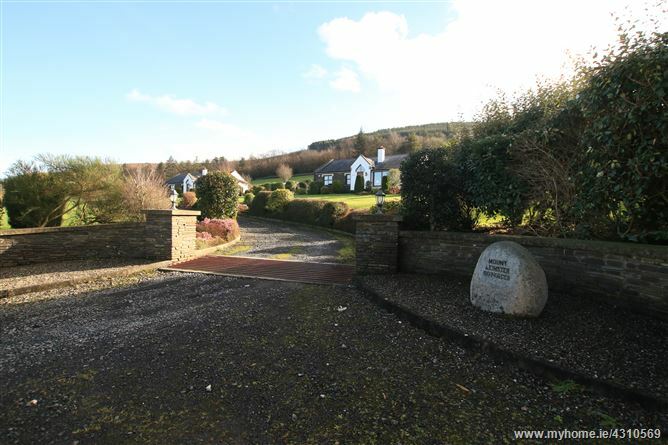 Two bungalows on c. 0.74 HA, (c. 1.8 acres) with a beautiful forest backdrop and exceptional views. 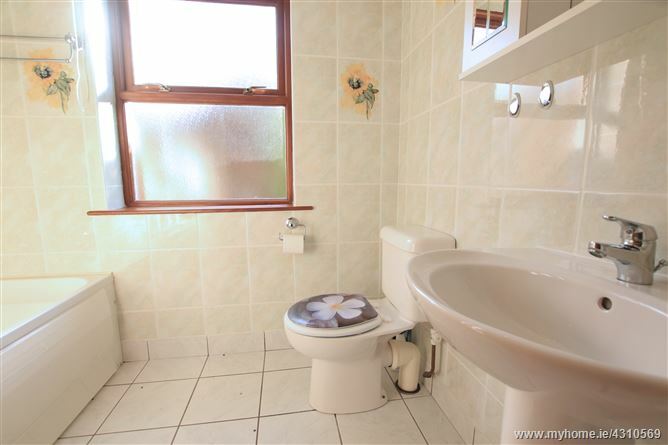 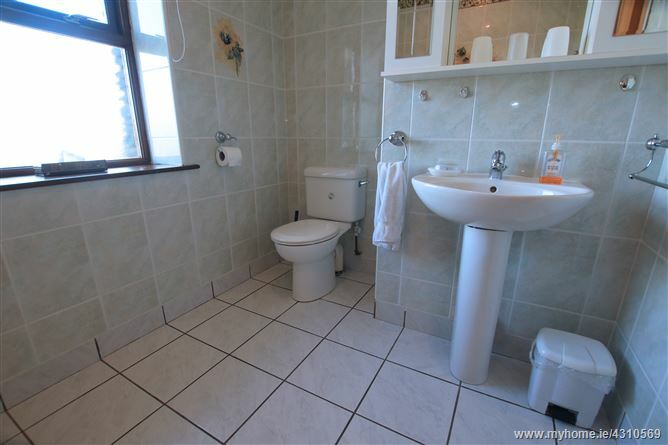 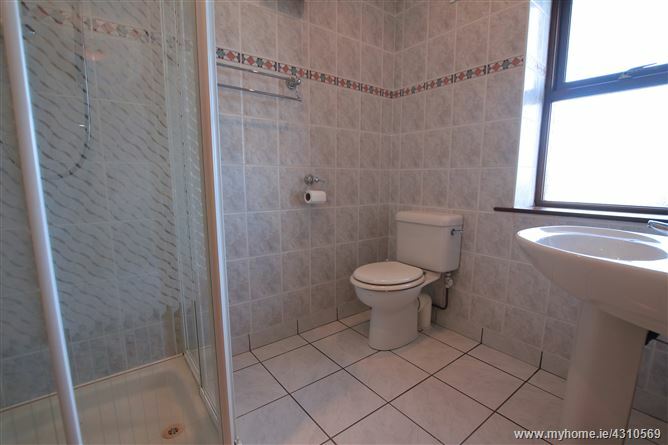 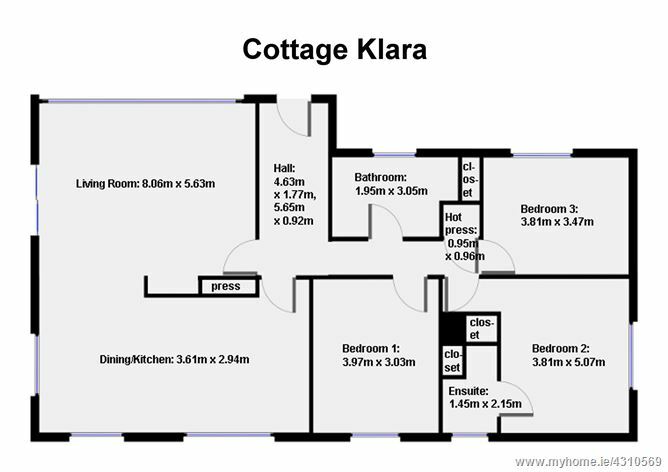 Many options are afforded to potential purchasers – live in one bungalow, rent the other; rent both as short/long term lets or perhaps occupy one and have a family member live in the other. 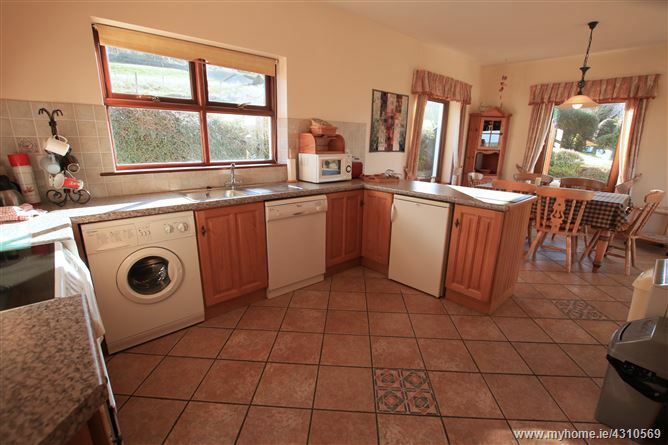 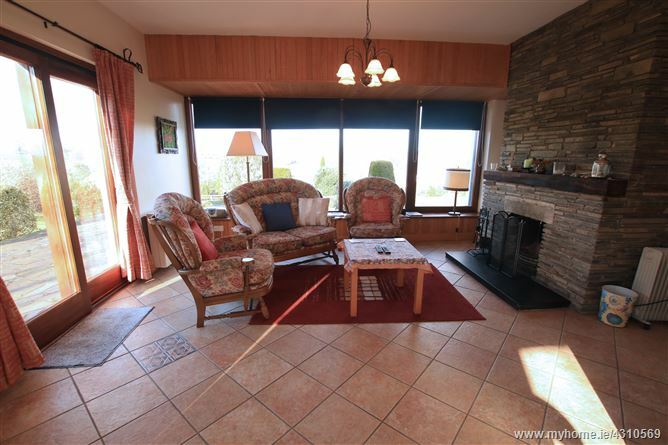 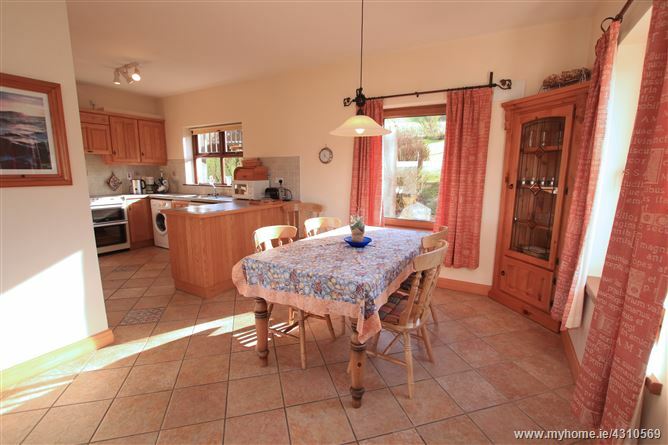 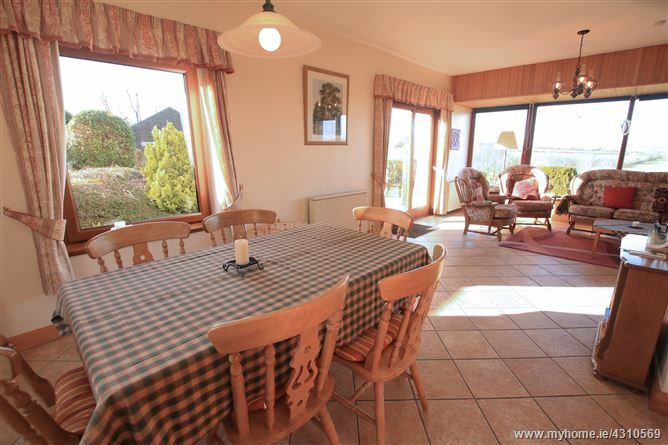 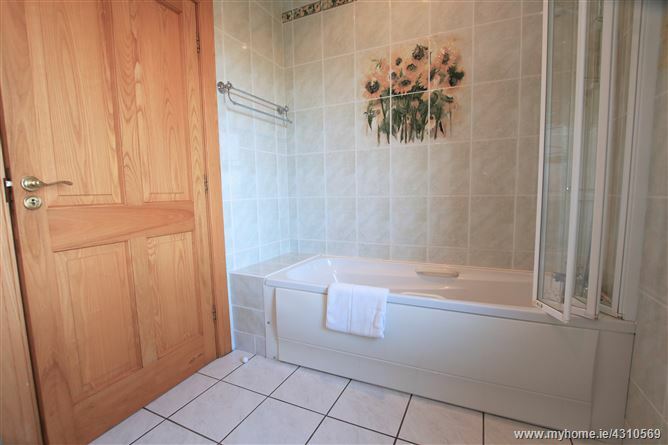 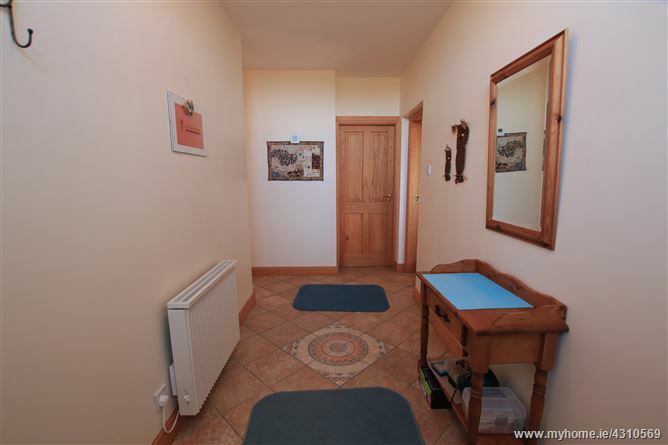 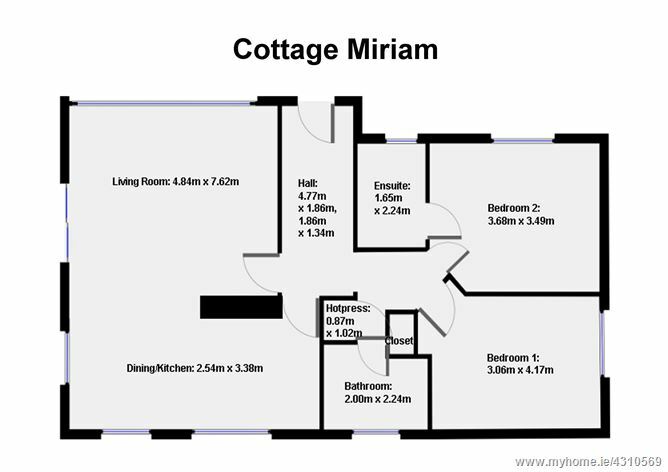 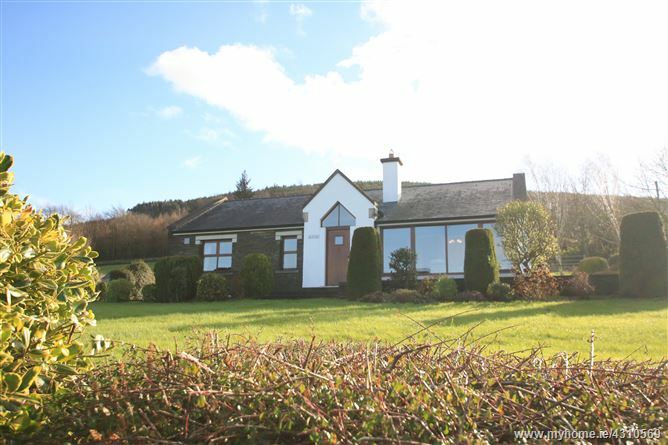 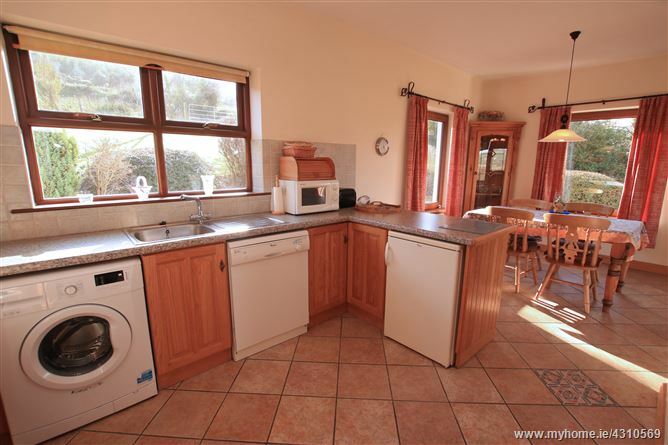 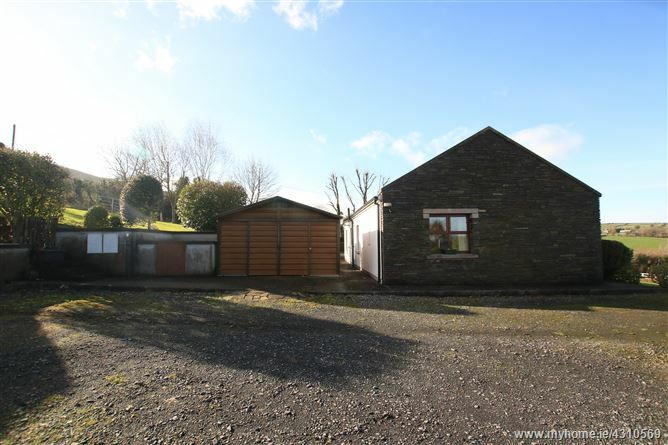 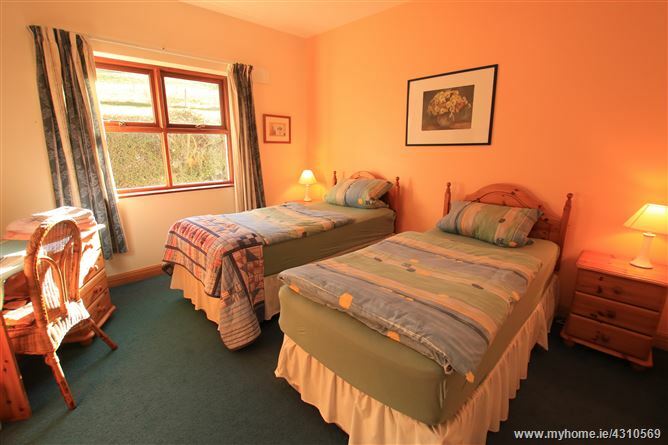 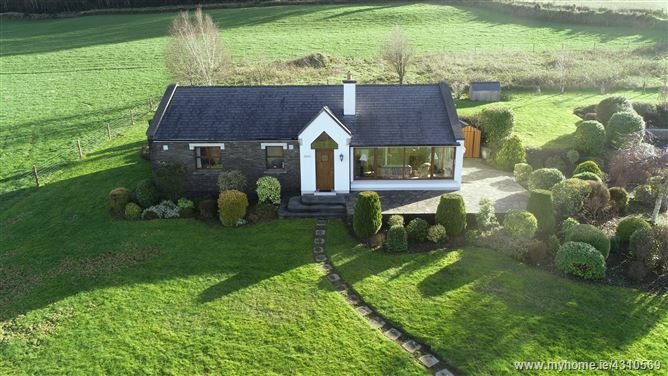 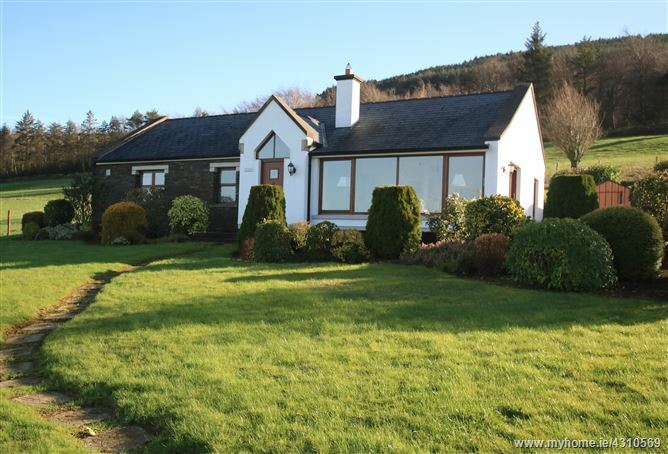 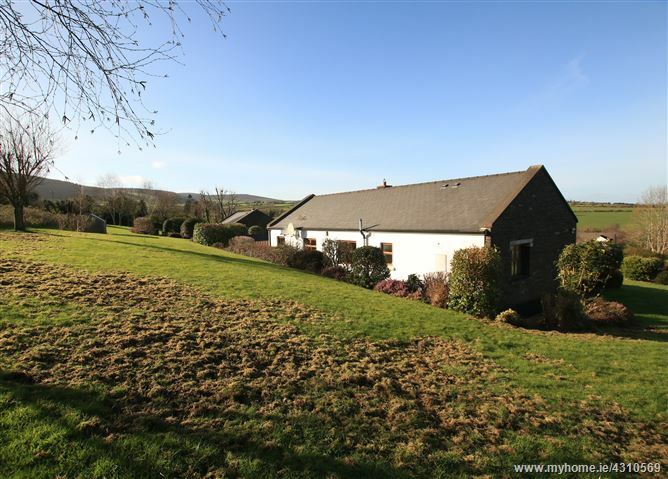 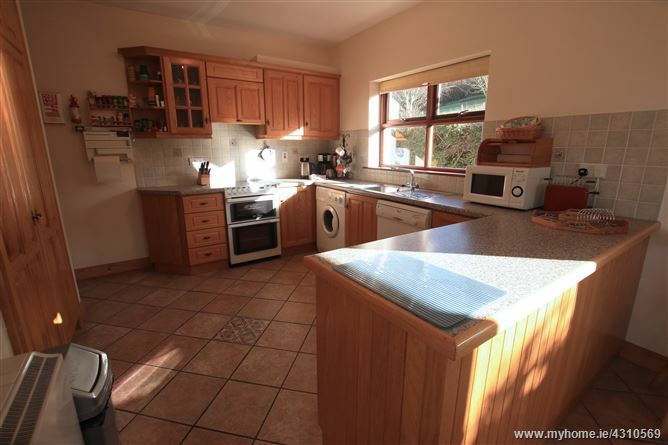 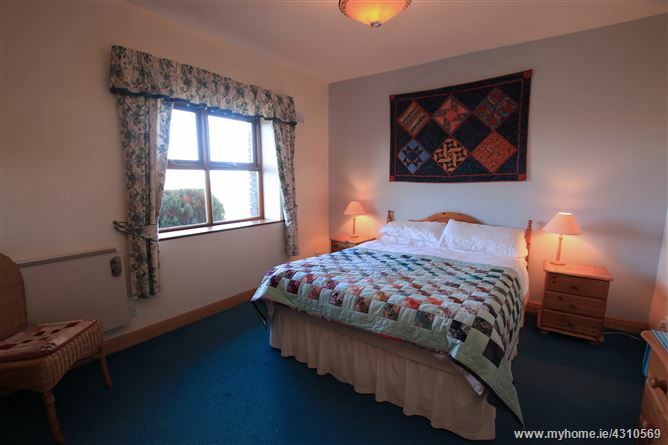 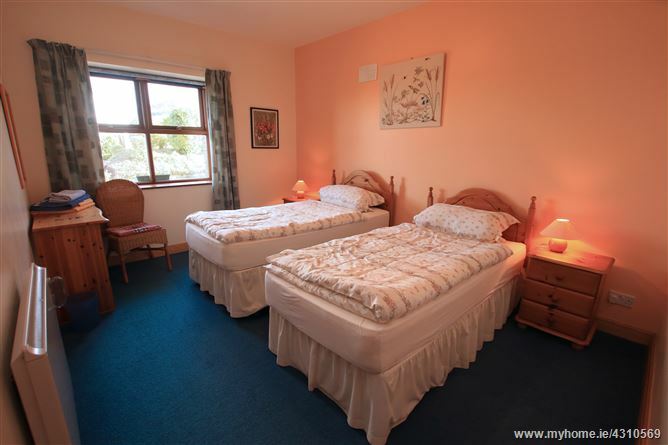 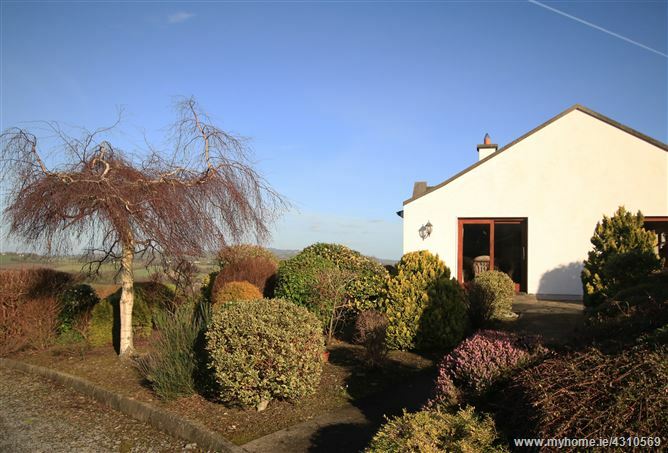 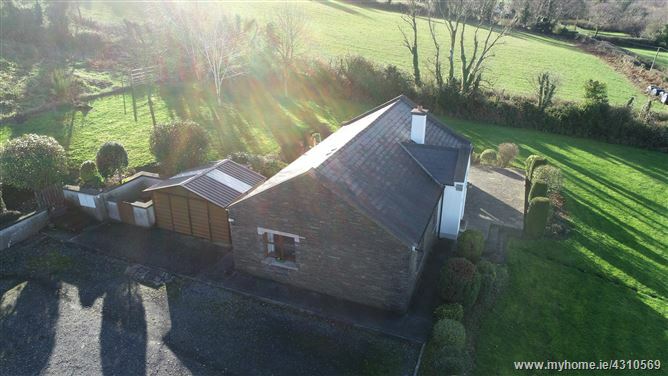 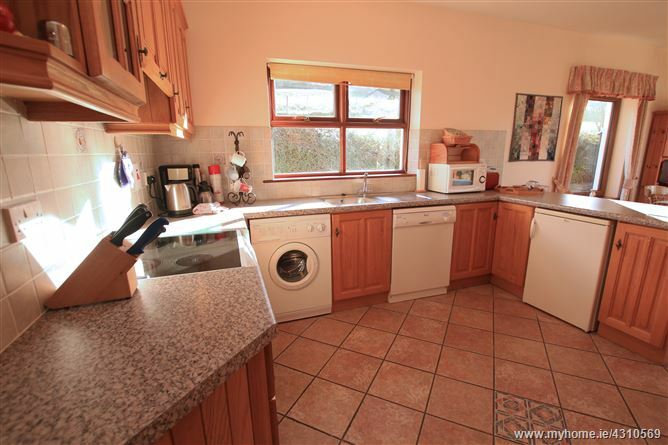 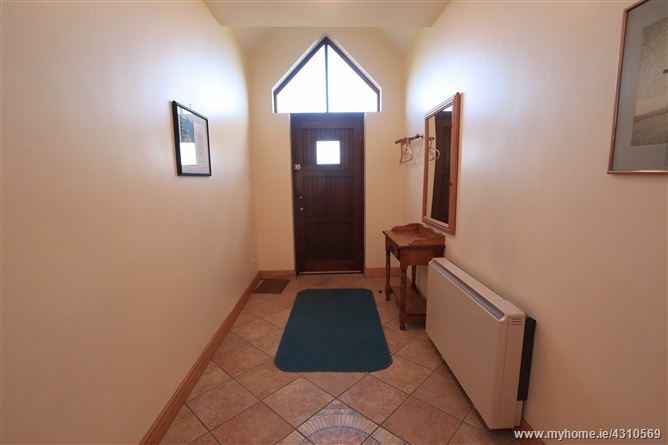 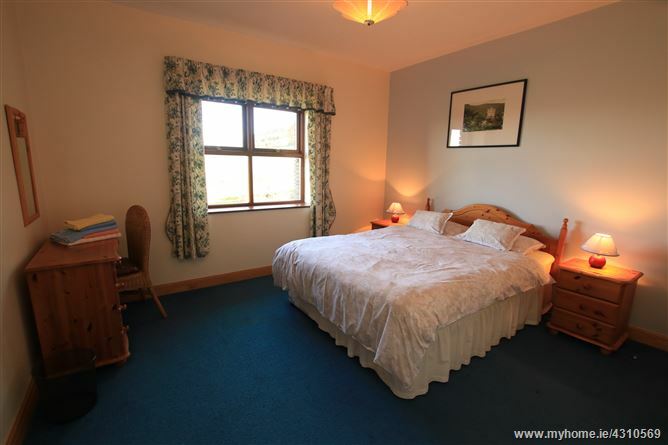 The bungalows are located close to Kildavin and Bunclody yet in a quiet, unspoiled countryside. 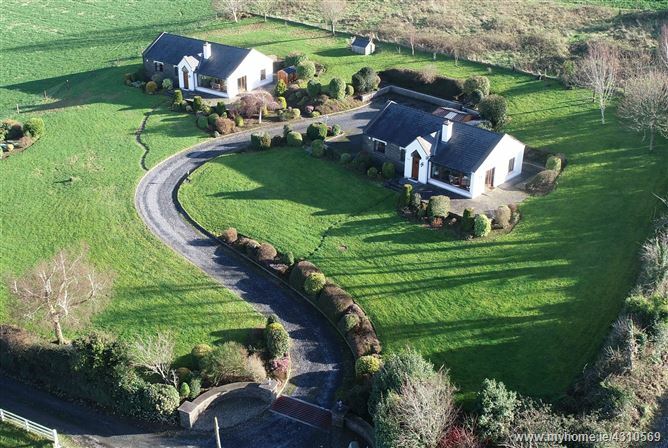 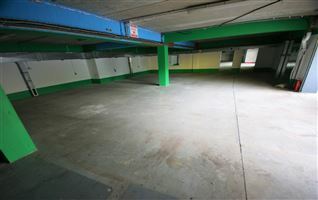 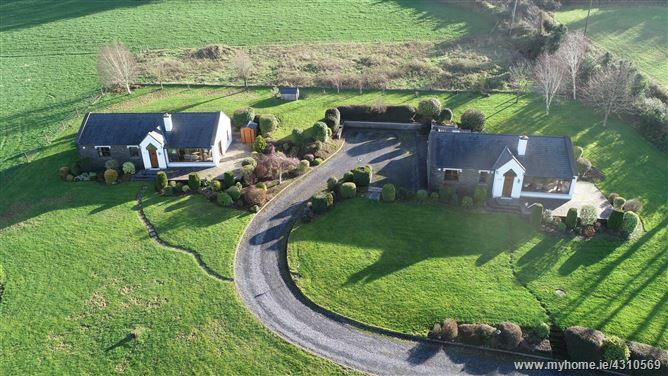 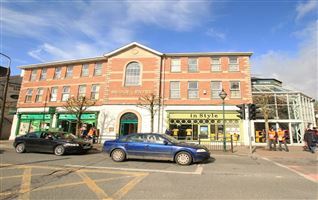 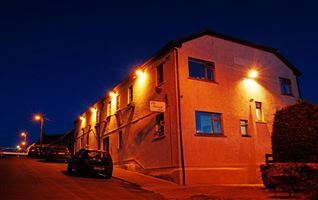 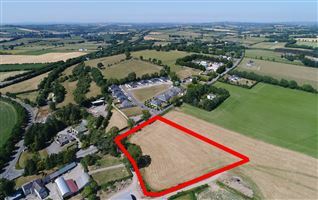 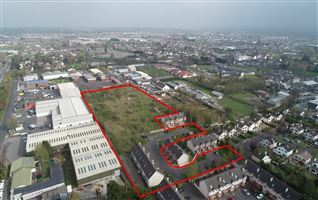 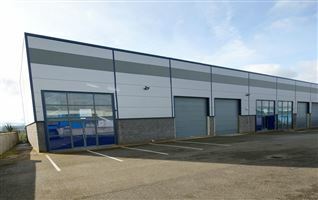 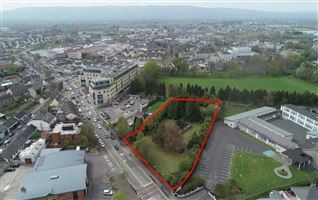 Kildavin is just off the N80 with country pursuits such as shooting, fishing and horse riding all within a short drive. 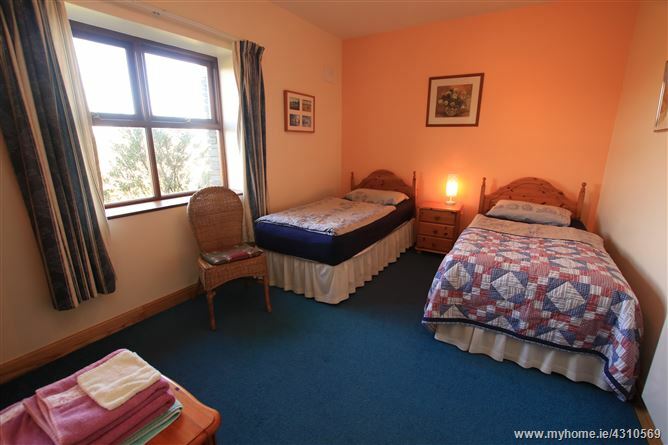 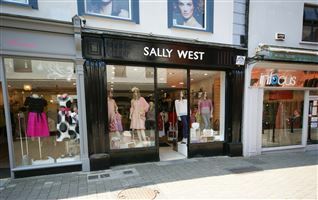 There are many beautiful beaches on the Wexford coastline between 30/50 minutes drive. 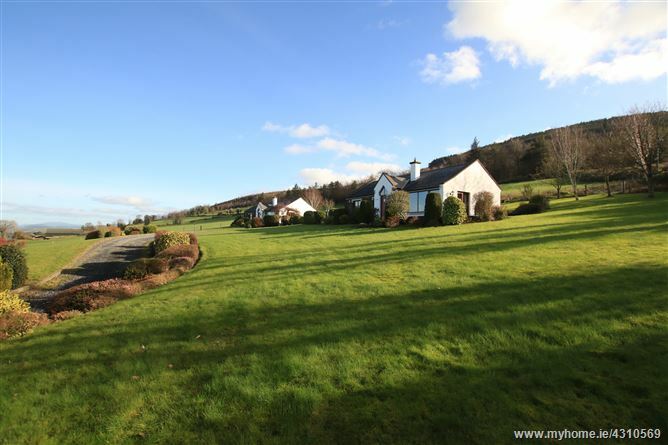 There are good country pubs in Kildavin, Bunclody and Clonegal, (the latter having a renowned restaurant too) and the wonderful Altamont Gardens is less than a 15 minute drive.